Lake Norman Powersports is the best source for all your needs with a huge range of products. Welcome to Lake Norman Power Sports! Thank you for taking the time to browse through our site! We are family owned and operated serving the Carolinas for over 16 years. Here at LKNPS we are committed to bringing you the absolute best experience possible. We treat you just like family because we are a family! The only BRP brand exclusive dealer in the area, we stand behind our products Can-Am ATV, Can-Am Off-Road, Can-Am Spyder, Scarab Jet Boats and Sea-Doo Personal Watercraft. Please visit the section "Dana's Dream" to learn more about us. Come visit us anytime to talk to our team of enthusiasts just like you! 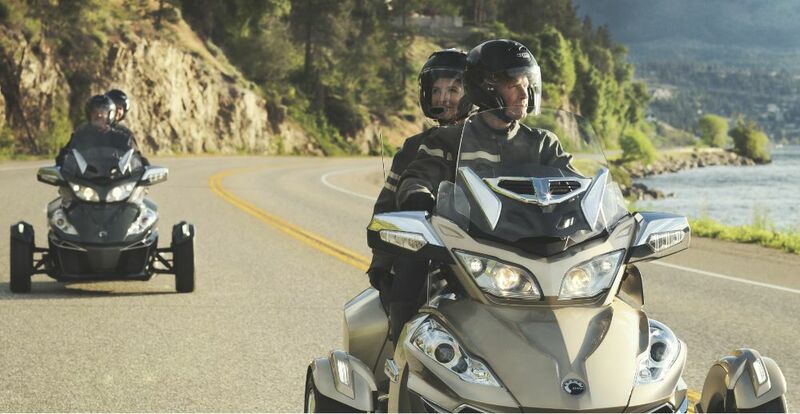 2018 Can-Am Outlander™ 6x6 XT™ 1000: Click here to view the model.